Adam and I have lived in Phoenix for years, but no matter how long we have lived here, we always seem to manage to find things we haven't seen or done in town! There are so many tourist attractions in and around the valley that we have yet to check out--so that's why we've decided to start crossing some of these local must-sees off of our bucket list. Earlier this week, Adam and I visited downtown Mesa and did exactly what we thought the out-of-towners would do! 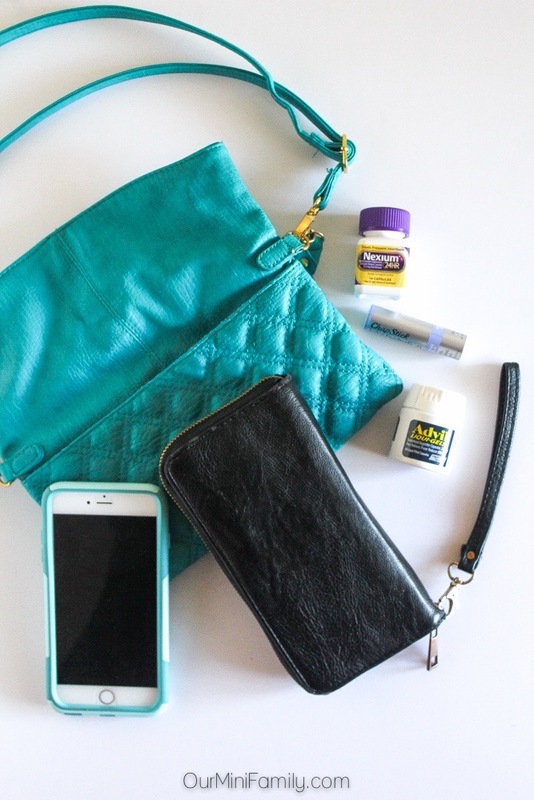 Before we left the house for our tourist-inspired date night, I made sure to pack some of my out-on-the-town necessities into my purse: my wallet, my phone, ChapStick Total Hydration, Advil Liqui-Gels, and Nexium 24HR. Whenever I leave the house, especially on date night, I take comforting in knowing that I'll have all I need to help make our date go smoothly. Since Adam and did a lot of walking around downtown Mesa, I grabbed some Advil (use as directed) for us in case Adam or I needed it. Heaven knows I'm super clumsy, so the last thing I'd want to happen is to roll my ankle in my new stilettos that I just had to have, and then have a sore ankle the whole night. Early in the evening, we checked out some of the local shops and antique stores and did a tour at the arts center. After we spent a few hours exploring downtown, we decided to grab something to eat down by the local bars near the light rail stop. There's something you need to know about my husband: he is obsessed with spicy food. But the problem is that Adam is in total denial that his body can't handle it sometimes; sure, he can put back a few chicken tenders with the hottest sauce on the menu, but then he ends up with this aching heartburn and I have to listen to him complain about it after I'd spent 5 minutes trying to talk him out of getting the hot sauce in the first place. 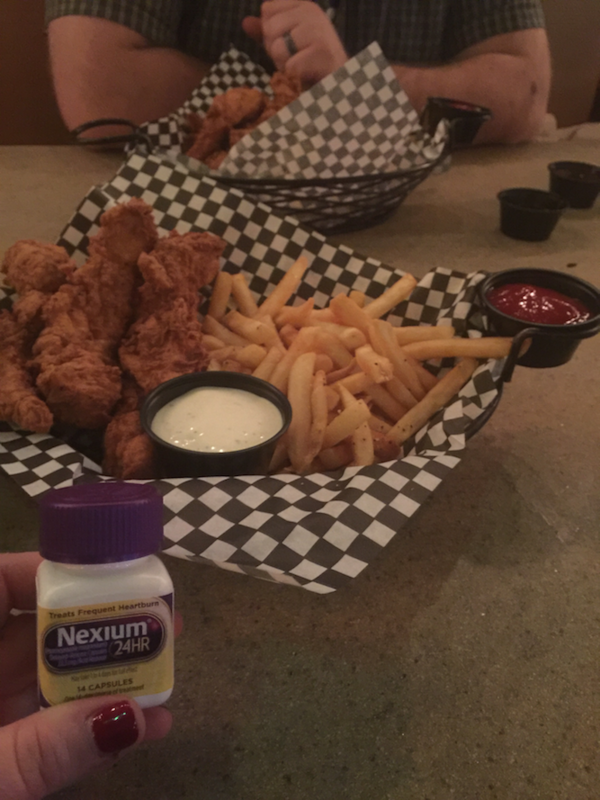 But luckily, since I've been a married woman for a while, I've learned to pick my battles; rather than argue with him about if and how his body handles that extra hot habanero sauce, I just make sure to bring some Nexium 24HR with us when we go out to eat and try to take it before we leave the house. Date night doesn't have to be complicated--sometimes you don't have to re-invent the wheel. Think about some of the must-see attractions in your area that your tourists go to, and try to incorporate a night out with your loved one around that. Some ideas to consider that most cities have: museums, arts centers, local boutiques, antique shops, award winning restaurants, public gardens, hiking or bike trails, and more! Important Information about ChapStick Total Hydration: instantly smoothes and moisturizes, visibly renews lips, and contains advanced nourishing formula with argan oil and avocado butter and rosehip oils. Clinically proven healthier looking lips, age defying, and 100% natural. Important Information about Nexium 24HR: May take 1 to 4 days for full effect. Use as directed. Just one day. All-day, all night frequent heartburn protection. 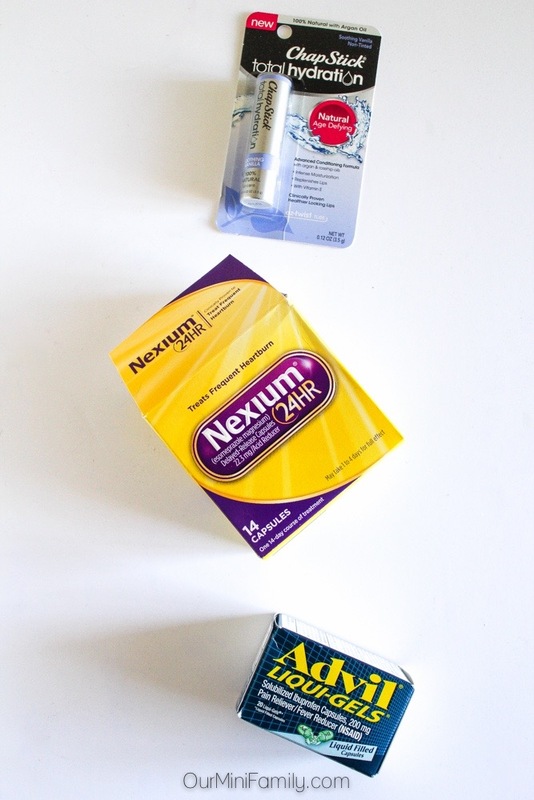 #1 prescribed acid blocker brand (Based on IMS health data: total Nexium® prescriptions 2006 - 2014). Important Information about Advil Liqui-Gels: Use as directed. Advanced liquid fast relief. 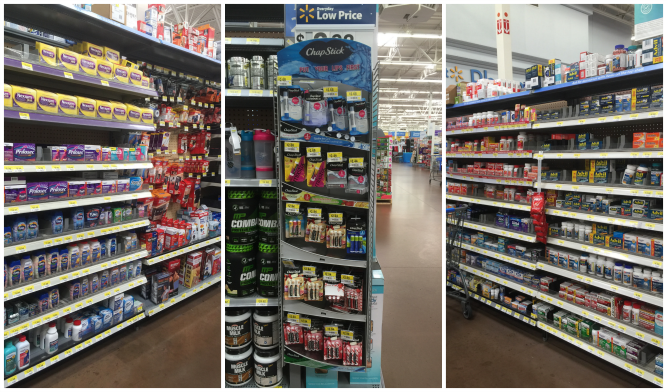 Nothing’s faster on tough pain (among OTC pain relievers). Relieves muscle ache, headache, and joint pain. Be a tourist in your own city! 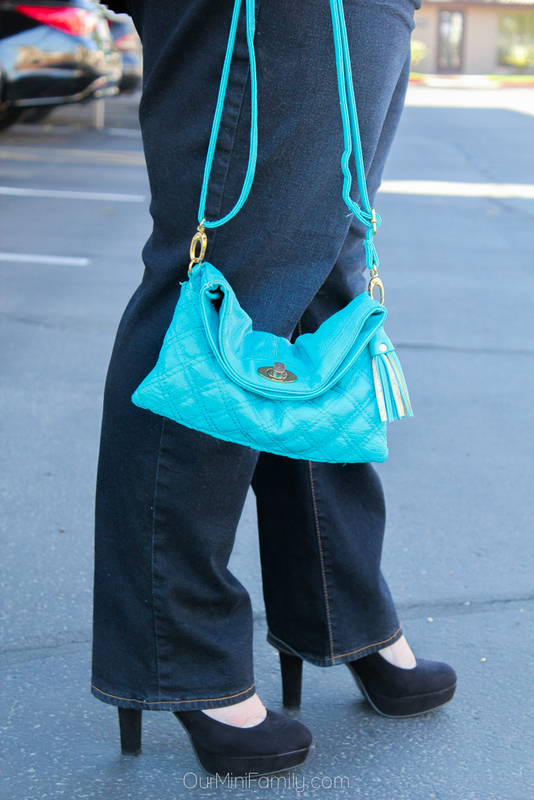 What items are essential to you when you're out exploring and having a night on the town?